In recent time, OPPO has received the One to Watch prize, within the TechRadar Mobile Choice Consumer Awards ceremony. his year, OPPO has literally excited the jury, thanks to its innovative technologies and willingness to challenge the norms. Despite a packed marketplace, OPPO is definitely the brand to keep an eye on this year. While OPPO received its award in London, consumers made more than a choice between several mobile companies. 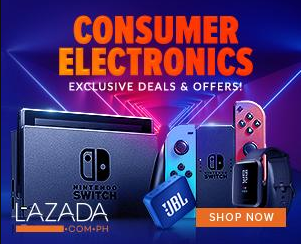 Consumers made the choice of a smarter future. Only 3 months after its official launch in Europe, OPPO is considered one of the leading brands in defining the smartphones of tomorrow. Trendsetter and innovative, OPPO surprised by its boldness with its stealth 3D cameras, this year’s most important technological breakthrough. OPPO has already started to reinvent the rules of the mobile scene, and has now drawn the attention of big names in tech as TechRadar Mobile Choice Consumer. 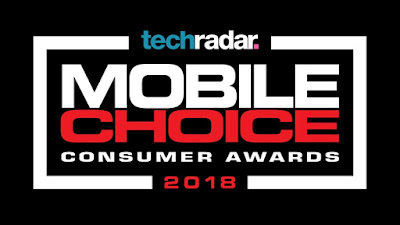 The Mobile Choice Consumer Awards celebrates the best of mobile industry, from handsets to services, brands to retailers for the last 18 years. 2018 is a special edition as Mobile Choice Consumer Awards are joining forces with UK’s leading technology website, TechRadar, to reach a larger voting audience. One to Watch Award, celebrates companies pushing back tech boundaries and who have a strategic role in defining the mobile landscape of tomorrow.